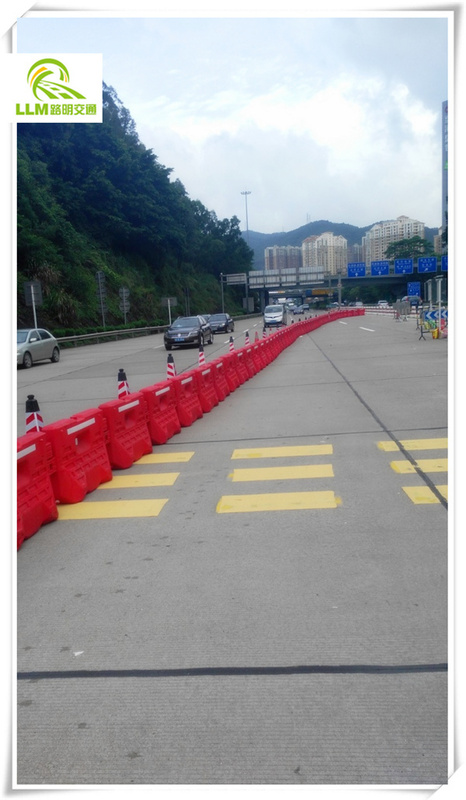 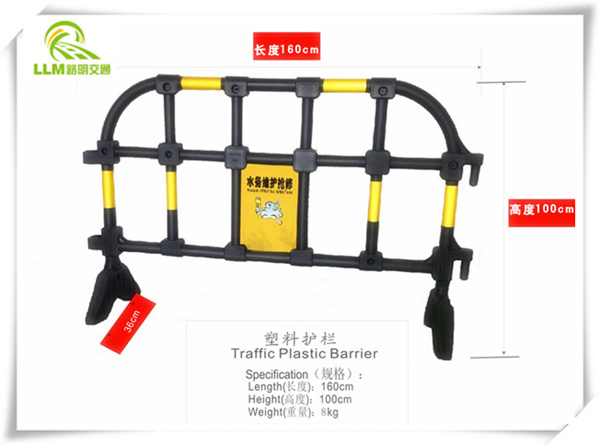 Plastic barrier are installed within Medians of divided highways to prevent errant vehicles from entering the opposing carriageway of traffic and help to reduce Head-on collisions Some of these barriers, designed to be struck from either side, are called median barriers. 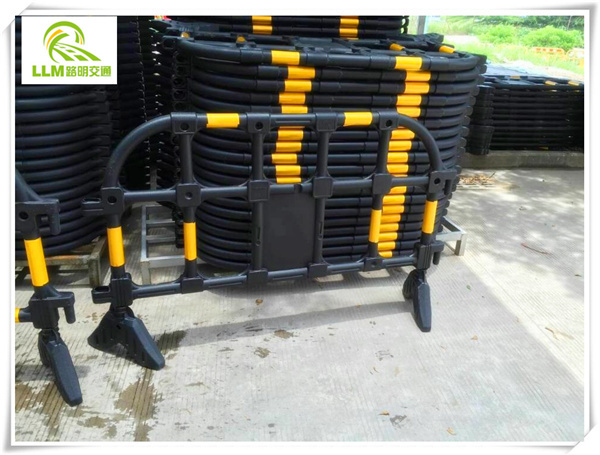 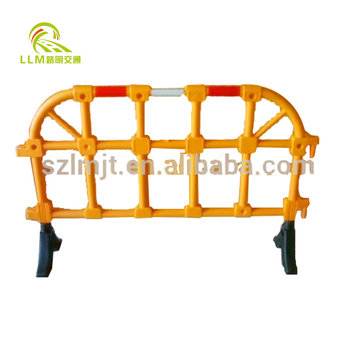 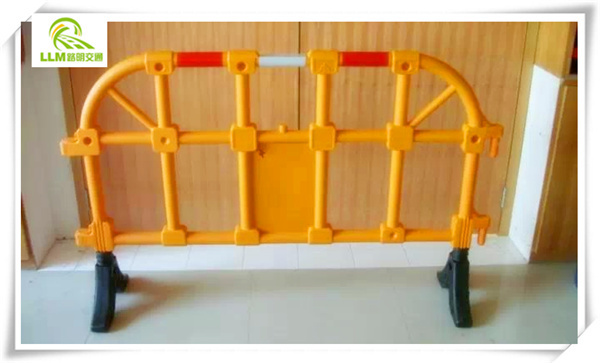 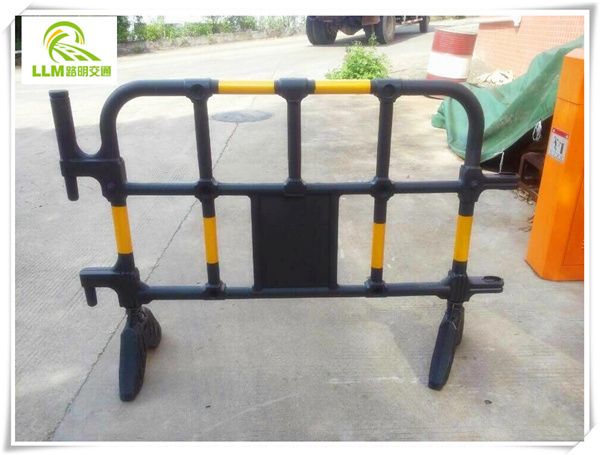 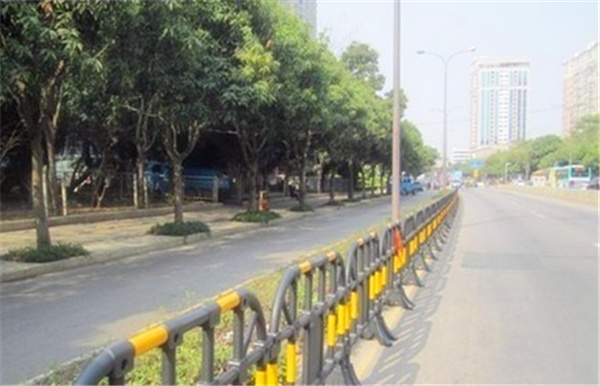 Plastic barrier can also be used to protect vulnerable areas like school yards, pedestrian zones or fuel tanks from errant vehicles. 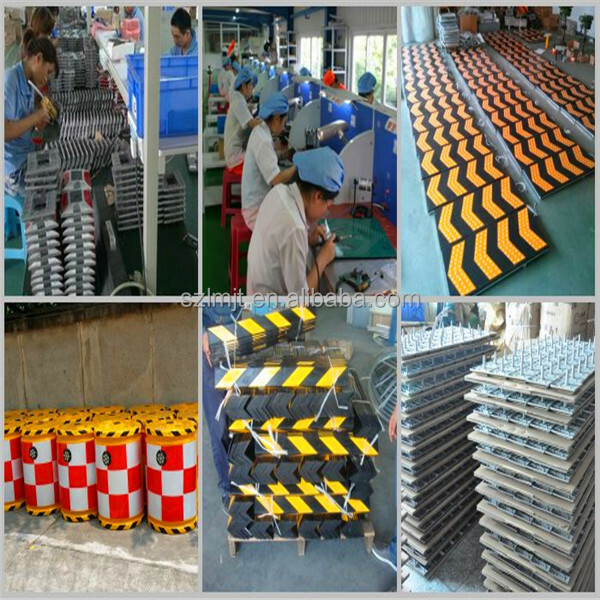 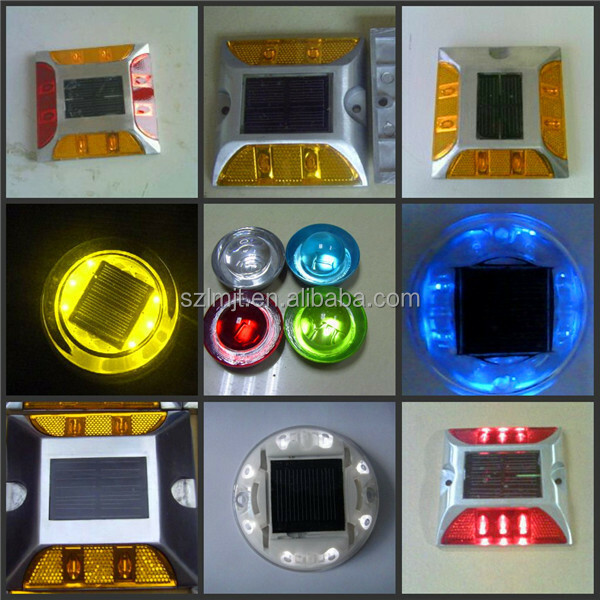 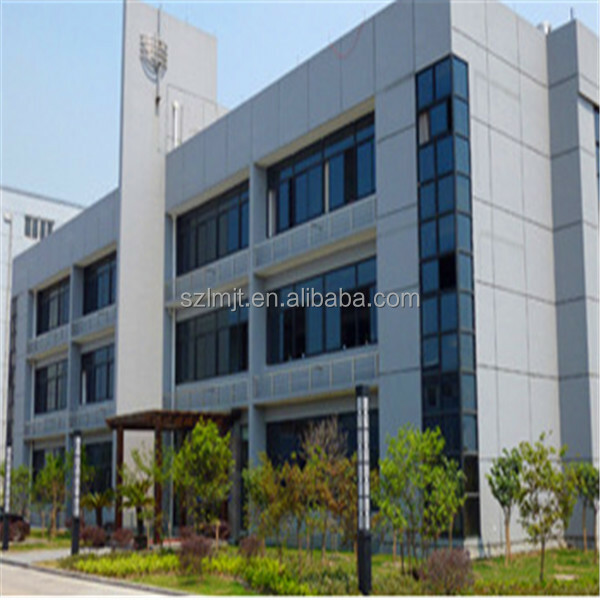 2) Lifespan 3~5 years, 1 year warranty.